I’ve heard so much good reviews from my friend, Ashley about this beauty box. 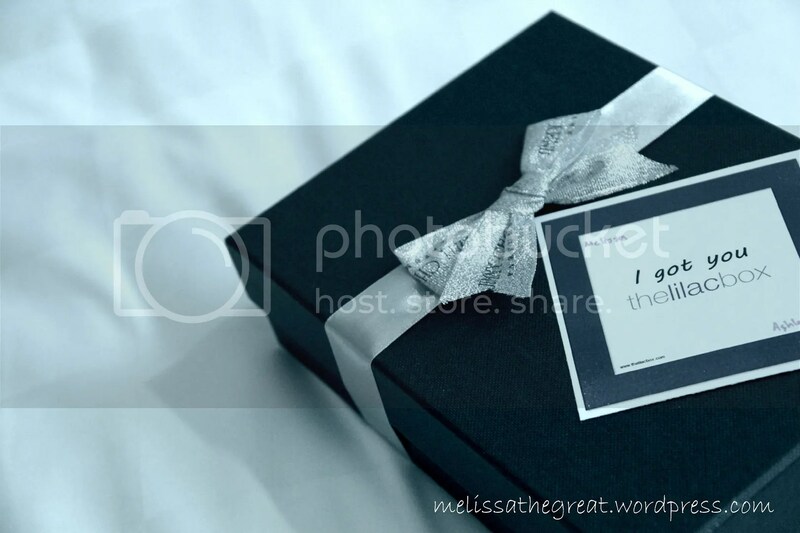 thelilacbox! Their motto:- Blind Date In A Box”. Every month, we deliver specially hand-picked premium beauty products. And we send them to you in a box, wrapped with a bit of love. Also, they mentioned about ‘premium’ products will be included in the box. I’ve missed out their Box 1, 2 and 3. But I managed to grab their first Concept Box. 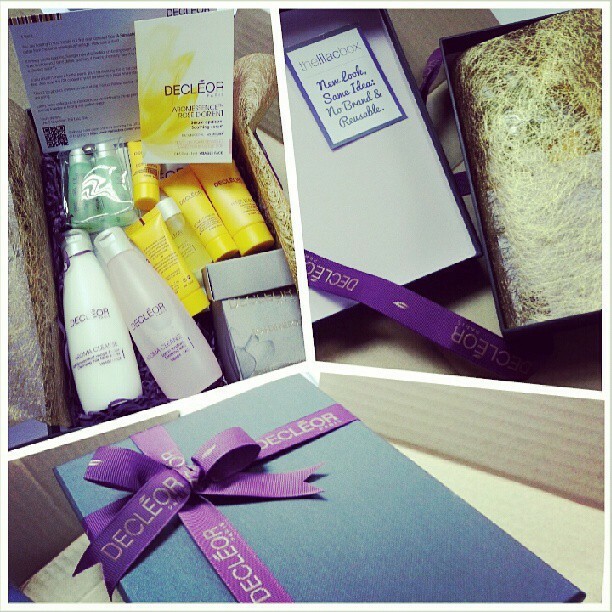 My first experience with Decleor’s skincare and also the lilac box. No complain about the content and packaging. Simply great! Box 4 was their latest box. I received it as a birthday present from my friends. 😉 Honestly I like the packaging, plus the effort to put a nice ribbon with Jimmy Choo’s print. Moreover the box quality is not those lembik ones. I’ll definitely recycling the box for other usages. A sneak peek on the contents. So full right? 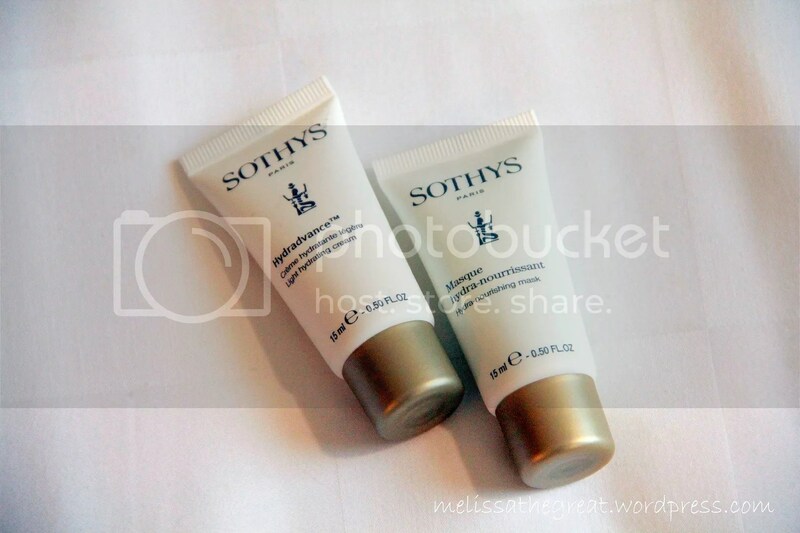 Products by Sothys (15ml each). I’ve heard about Sothys. But this would be my first experience on using their products. Yet to try it. hehe…. The Sothys Hydradvance Light Hydrating Cream optimizes hydric flow by regulating water transfers and retaining water at its optimal level. Read more about ‘hydric flow’ at the CV below. Benefits: This candidate restores skin hydration to its optimum level making it well-hydrated, supple, comfortable and radiant. The Light Cream is suitable for normal to combination skin. Direction: Use it daily, night and day after the application of the serum. The Hydradvance Hydra-Nourishing Mask provides essential nourishing and moisturizing effect giving an immediate comfort and hydration on your skin. Benefits: This candidate immerses the skin in absolute comfort. This gel-cream fresh fragrant mask envelopes your skin to restore hydration leaving it supple, soft and radiant. Proven Efficacy: +41% immediate hydration and 90% satisfaction on nutrition and elimination of dehydration marks. 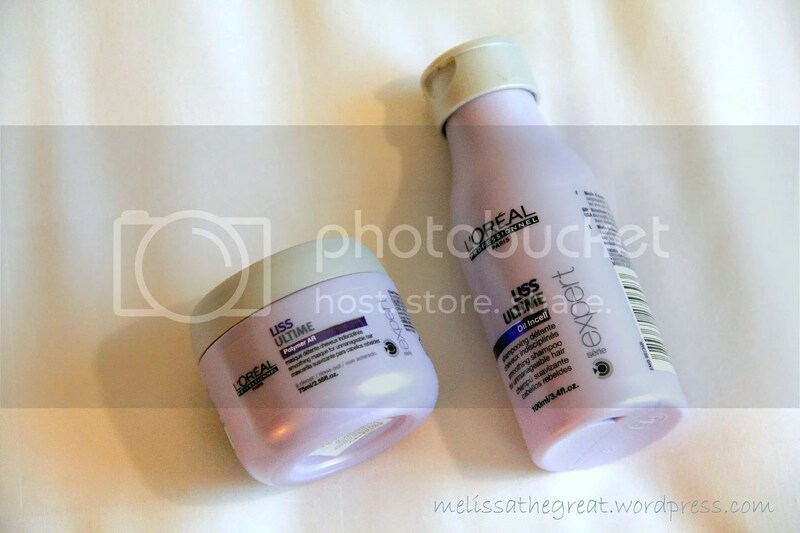 Loreal brand, no longer a stranger to you right? I rarely use hairspray. But this one doesn’t give you the super strong smell like hairspray from those days. LOL! Mademoiselle Infinium by Charlie Le Mindu. Extra strong hold professional hairspray. Patented formula for finishing a hairstyle: Extra strong, instant fixing of a section or long-lasting overall hold. Optimal shine. Anti humidity action. No residue. Target: For all types of hair Results: Hair has a strong, long-lasting fixation Directions for use: Spray from about 35 cm on dry hair. Apply closer to accentuate a section. Yet to try this range. But I’m confidence with these 2 items. Nice hand cream. Moisturized your hands without feeling much greasiness. I also like the orangy scent. Here, I received a full size(25g) hand cream and its priced at RM30+. The intensive conditioning cream leaves hands feeling softer with each use. The Tarocco Orange, Eucalyptus & Sage Hand Therapy blends conditioning shea butter, moisturizing macadamia nut oil and myrrh extract to help condition cuticles and nails. 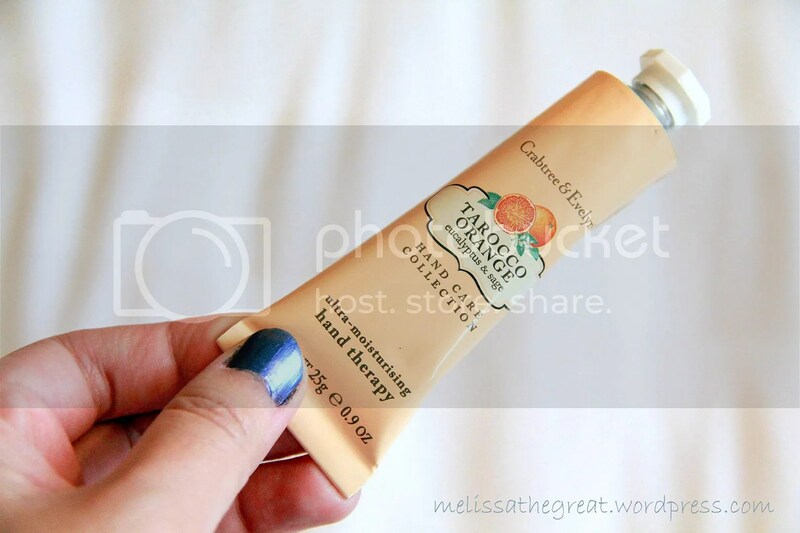 Vitamin C-rich Tarocco blood orange extract and skin-freshening eucalyptus and sage extracts moisturize and soothe hands. What? I’m getting 2 pieces of perfume samples in a box?! Oh wow. Both are Jimmy Choo’s fragrance in different scent. I noticed my friends receiving different colors. That’s sometimes nice of the team to provide different colors so that if people who dislike theirs can choose to trade with others. 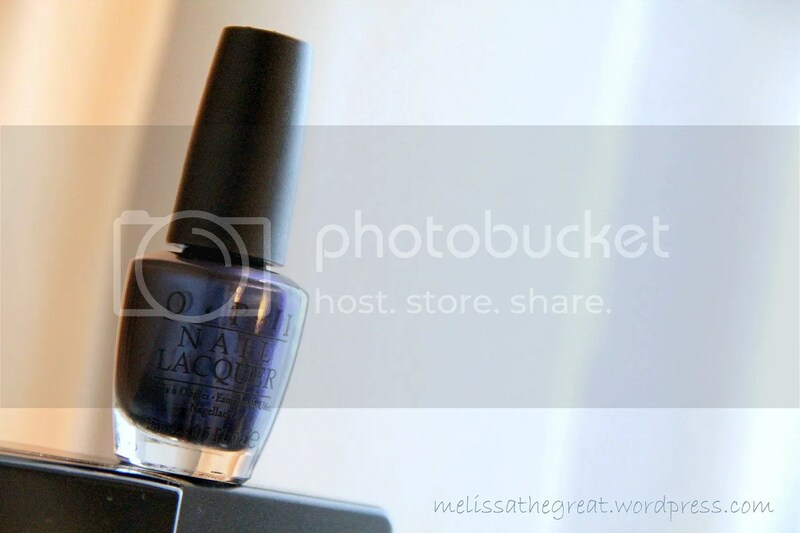 O.P.I Nail Lacquer (Full Size 15ml) Retail Price : RM63. 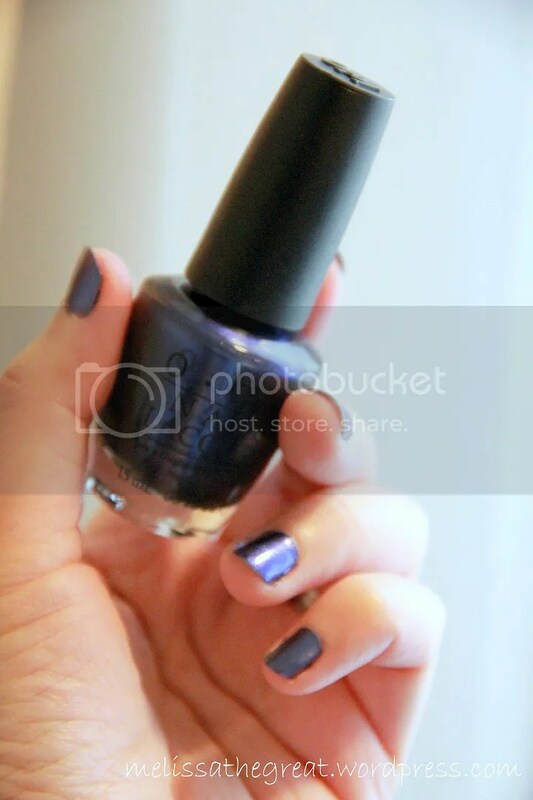 My first O.P.I nail color. *Hepi*! I like my nail color. Verdict : No wonder my friend praises the box so much. I’m gonna continue subscribing Box 5 when they announce the sale. For the price of RM49.90/box (inclusive delivery), I’m pretty happy with the content. At least I’m not receiving samples in sachet form or plenty of vouchers which I hardly use. I totally agreed with u! i lub my lilac box 4 too! Free kah? So nice! Great marketing strategy. I think I’m gonna limit it to one box at a time only.